Valentine's Day in the hotel "Mir"! Dear lovers! Hotel «Mir» invite you to spend the most unforgettable romantic holiday in the cozy rooms. Give each other really magical evening, and the hotel will take care of the highest comfort and give you a discount for accommodation. 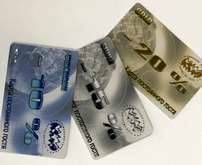 ***The discount is valid only when paying by credit card or in cash. 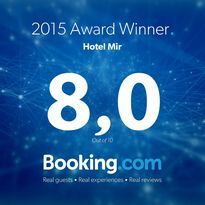 ****The discount is valid only when booking through the website of the hotel "Mir".